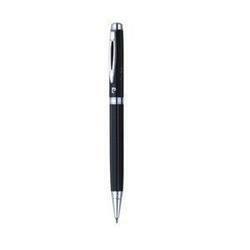 In order to meet excellent quality standards, we are supplying Pierre Cardin Ball Pen. We have been counted amongst the most trusted names in this domain, engaged in offering a standard quality range of Stationary Pen. - Black lacquer and chrome - nickle finish ball pen. - Ball Pen packed in sliding blister pack. 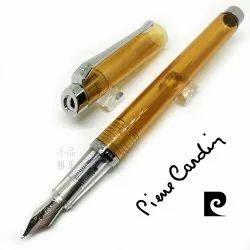 Owing to our years of industry experience and precise knowledge of this domain, we are offering an outstanding assortment of Pierre Cardin Exclusive Ball Pen.